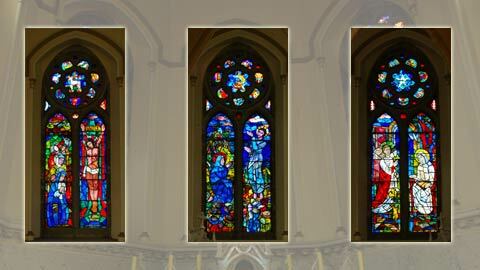 Parish of Kingscourt | Kingscourt, Muff and Corlea. 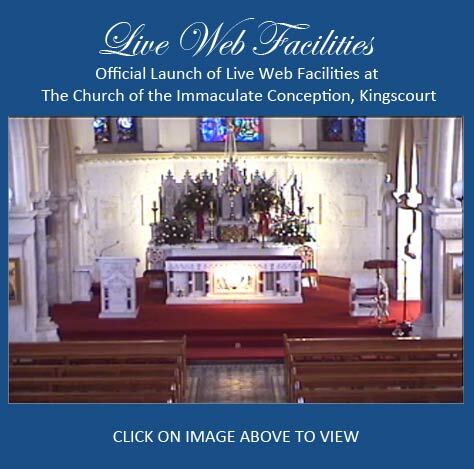 Thank you for visiting Kingscourtparish.ie Our website has been designed by our Parish Pastoral Council to help us in our mission to promote Parish pastoral activities. 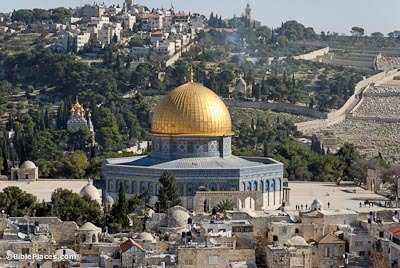 We hope you enjoy your visit and find it both interesting and informative. Please visit us again soon!! 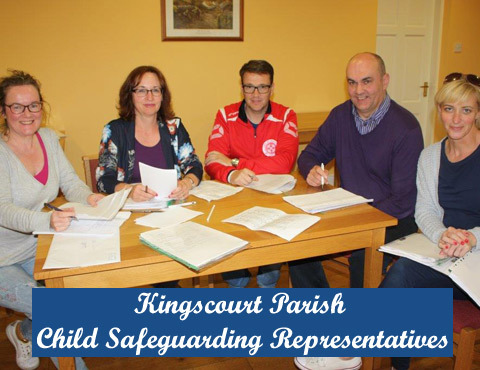 The Diocese of Meath has a Safeguarding Children Policy which may be viewed at www.meathsafeguarding.ie The parish of Kingscourt has a team of 5 Child Safeguarding Representatives; Gwenneth Byrne, Majella Rooney Kelly, Daniel Mahon, Donal Reilly and Elaine Carolan Fitzsimons. They can be contacted at 042 9667314. 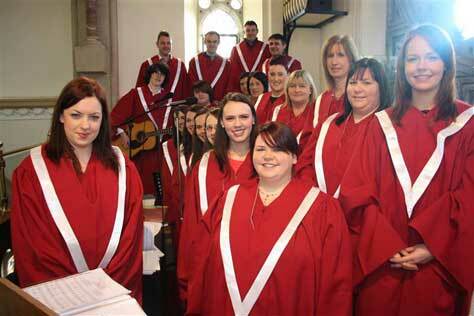 Pictured are Kingscourt Parish Folk Group members who are now fitted out since Christmas Day with their new Choir Uniforms. 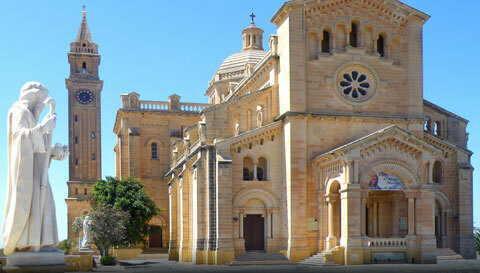 The choir members are available for weddings and all other liturgical occasions. 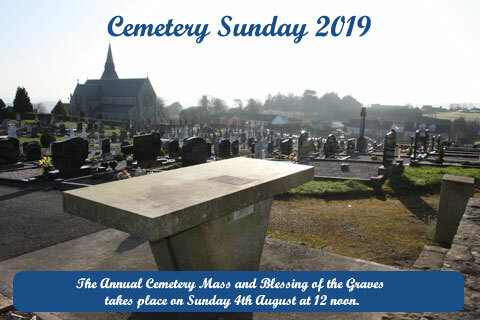 Please contact Ann at 087 2807982. 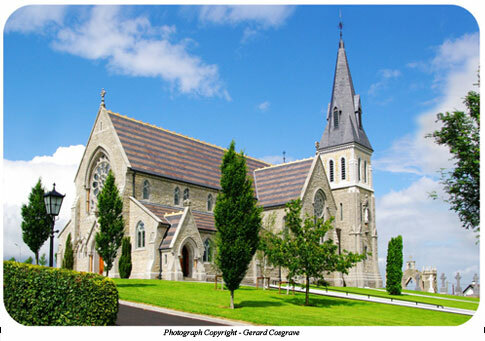 CALLING ALL PARISHIONERS ABROAD – Please assist with our fundraising for the works on the Church of the Immaculate Conception, Kingscourt by completing the downloadable STANDING ORDER here or online Paypal Donation here. 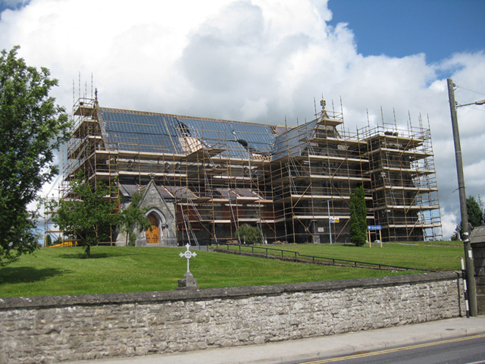 SPONSOR A SLATE – Would you like to sponsor a slate at €5 each for the roof of our Church? 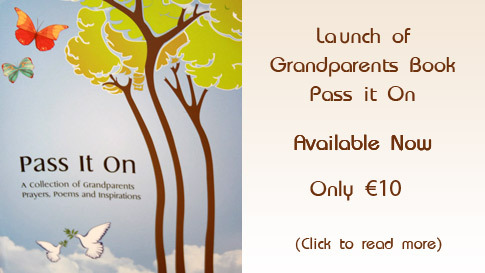 All donations will be recorded in a special book to be kept in the Church for posterity.